Ricky Skaggs has often said that he is “just trying to make a living” playing the music he loves. But it’s clear that his passion for bluegrass puts him in the position to bring this lively, distinctively American form of music out of isolation and into the ears and hearts of audiences across the country and around the world. 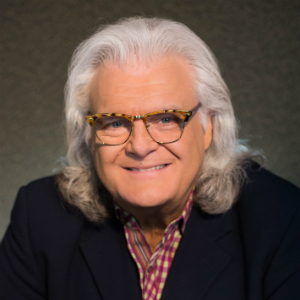 Ricky Skaggs is always forging ahead with cross-cultural, genre-bending musical ideas and inspirations.